Katerina Nash of the Clif Pro Cycling Team joins us today to talk about her experience as an elite Cross-Country Skiier, Professional mountain biker, and professional Cyclocross Racer. She has won races, big races, in each discipline and attended the Olympics for skiing and mountain bike. She talks about how she has learned to be a balanced, even consummate, athlete, and where some of her fondest memories come from. 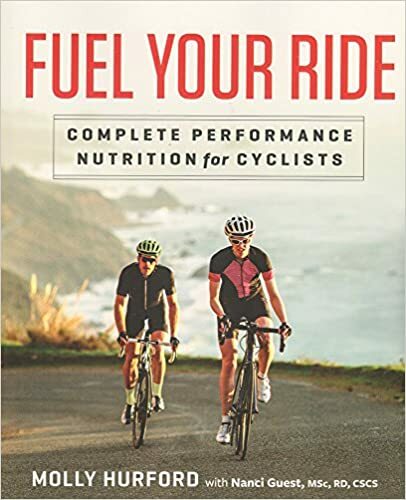 The Show is sponsored by Saddle Sore the book that answers your weird cycling questions – learn more and get it here! how do you shift from Olympic xc skier to mtb to cx? Mistakes or guidance for younger athletes?